When the naïve David Balfour sets out on his quest for a long-lost relative, a terrifying chain of events is set in motion. He is plunged into a world of infamy and violence from which there seems no escape, until, that is, he meets the enigmatic and valiant Highlander, Alan Breck… Kidnapped is a captivating novel set around Scottish events of the 18th century, most notably the ‘Appin Murder’, the case of a highlander who was wrongly implicated in the shooting of a government official. After Edinburgh University, David Rintoul went on a scholarship to RADA. Theatre work includes Sergeant Ola and His Followers and Etta Jenks at the Royal Court Theatre, The Beaux Stratagem, Infidelities and The White Devil at the Lyric, and Richard II and Richard III opposite Derek Jacobi at the Phoenix. His TV appearances include Taggart, Poirot and many others. “Am I no’ a bonny fighter?” demands the irrepressibly vain and proudly loyal Alan Breck Stewart in Robert Louis Stevenson’s famous “boy’s book” Kidnapped. To my mind, none of Stevenson’s characters is more memorable than the proud highlander who criss-crossed the highlands collecting gold for the Cause after the Jacobite disaster of Prestonpans in 1745. Stevenson has him meet up with David Balfour on the ship taking the shanghaied boy to the plantations, an exile arranged by dastardly Uncle Ebenezer. The ship is wrecked, both escape, but a worse fate threatens when the hated head of the Clan Campbell is assassinated close to where they lurk in the heather. 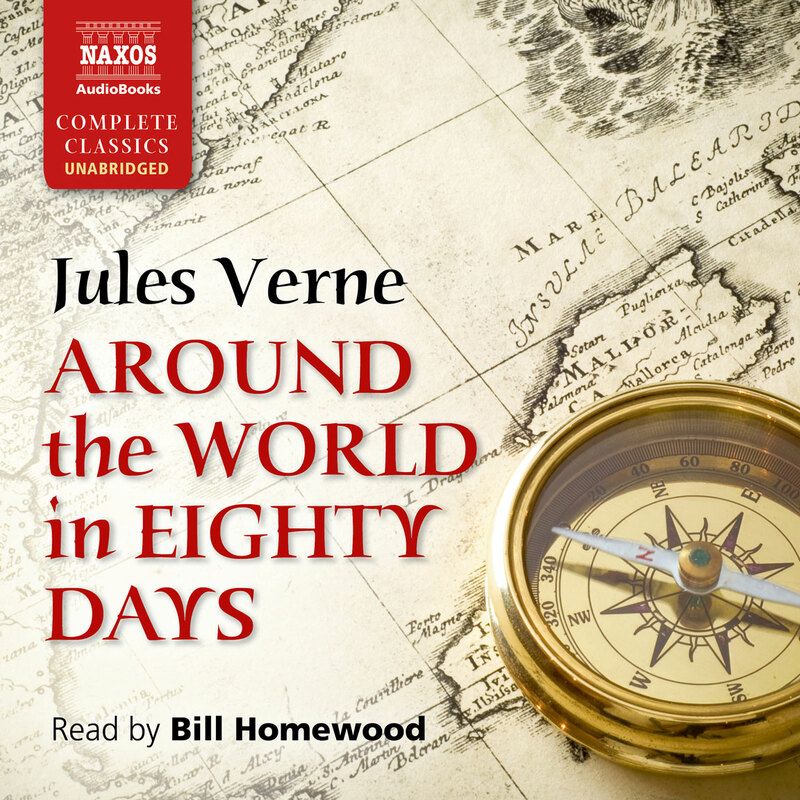 I bit my nails to the quick when I read the book; listening to David Rintoul narrate this new recording with appropriate Scots braggadocio is intensely enjoyable. 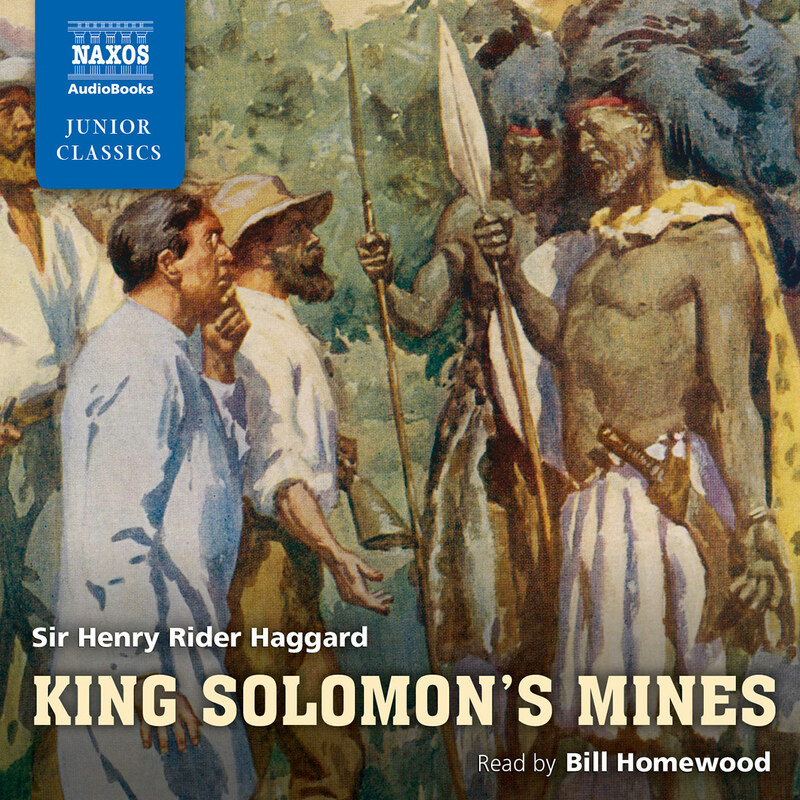 In 1751, after the untimely deaths of his parents, Scotsman David Balfour, the 17-year-old protagonist and narrator of Stevenson’s classic adventure yarn, travels to his father’s childhood home to meet with his uncle, Ebenezer. Instead of a warm welcome, Ebenezer pays the captain of a pirate ship to kidnap his nephew and transport him to America. On board, David meets dashing Highlander Alan Breck Stewart, and together they manage to take over the ship, beginning a friendship that continues through several land-based adventures. One of these involves witness (and escaping blame for) a murder. 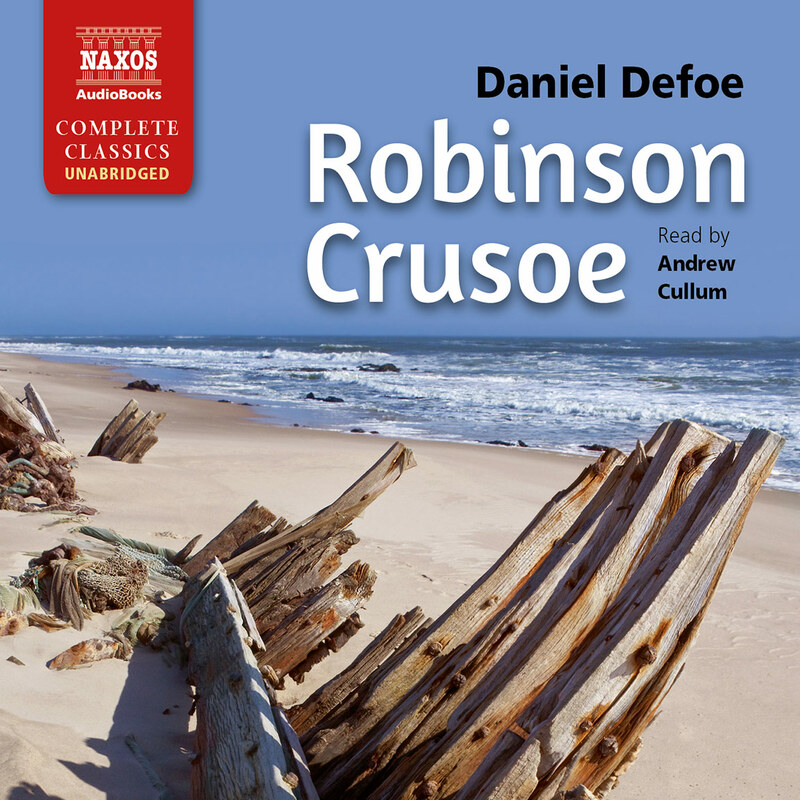 Scottish actor Rintoul does an amazing job of delivering a bouquet of brogues – including David’s mild-mannered narration, his uncle’s croaky, angry snarl, and Alan Stewart’s almost musical, supremely confident pronouncements. 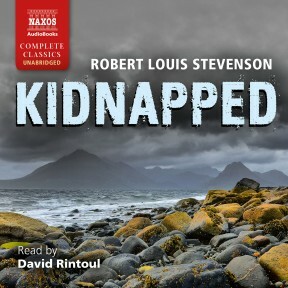 Kidnapped is an epic that stands as Stevenson’s personal journey into the heart of his homeland’s troubled predicament. Born in Edinburgh in 1850, Stevenson was forced by a serious respiratory condition to leave the harsh climate of Scotland. The book was written when the illness had become particularly severe, and when Stevenson was feeling intensely homesick for his country. In an attempt to escape from the ordered world of ‘Skerryvore’, his home in Bournemouth, Stevenson embarked on a quest to recapture the rugged heroism of his native land. The story is set in the years of upheaval that followed the rebellion of 1745. The themes of the book are twofold: first the struggle of the lowland, Presbyterian David Balfour to claim his inheritance, and second the fight of his Highland countryman (Alan Breck) to preserve his land against the English. 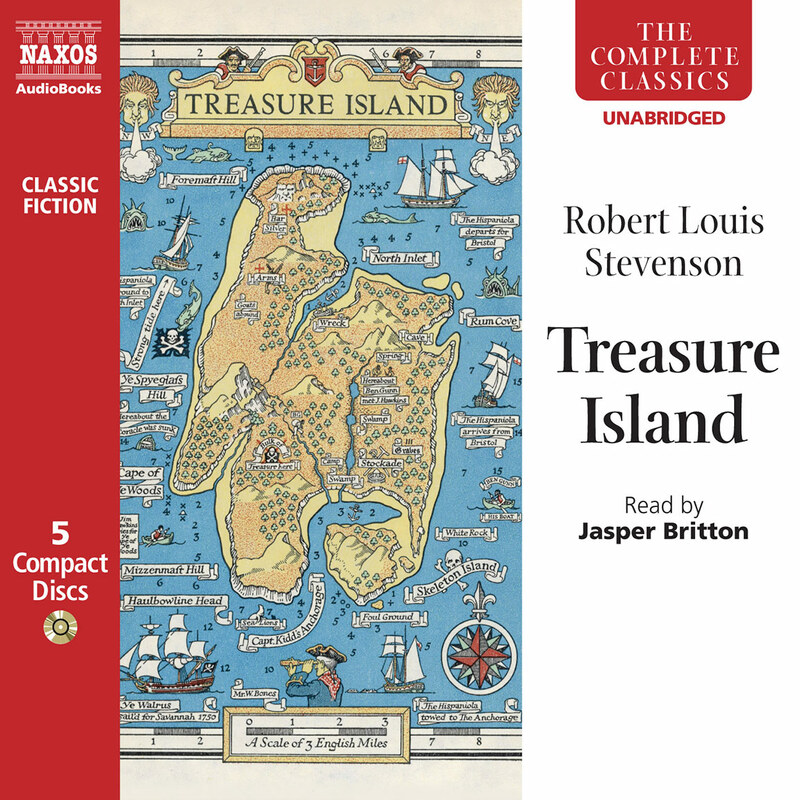 Beginning with the image of an orphan setting out to solve the crisis of his own identity, we are reminded of the start of Treasure Island and the character of Jim Hawkins. Both characters begin by finding themselves strangers in the worlds they are forced to inhabit. Yet romance turns into epic, as David’s journey becomes a quest, not only into experience, but also into the very history of the Highlands. David’s guide for such a quest becomes the flamboyant, feudal and Jacobite Breck. The Highland characteristics of Breck mark him out as being very different from Balfour, yet together they form two sides of the Scottish coin. This theme of duality is central to the book’s design. The name of the boat upon which David is kidnapped – the Covenant – is a good example. This name suggests not only the central document of Scottish history for which so much blood was shed, and by which Scotland achieved a short-lived independence, but also the basis of the ethnic context from which David comes. Covenant represents both the glorious and the tragic – a reminder of past achievements and a recognition of present dishonour. Yet as the story progresses, this duality is partly resolved. After being wrongly suspected of involvement with the murder of Colin Campbell, Breck and David are forced to flee the pursuing English. As they travel the world of the Highland countryside, David learns about his ancestral heritage and about the blood he shares with those who must hide their passions under a rule that seeks to repress their very humanity. Gradually the relationship between David and Breck becomes a profound one. Breck becomes the father that David lost, and the brother he never had. Thus Stevenson places two very different voices side by side and finds a way of uniting them against the common English opposition; yet Scotland herself cannot be so easily joined. After the monumental journey through the Scottish landscape and history, the book can end only with Ebenezer’s confession of his involvement with David’s kidnapping. National epic reverts to personal narrative and, as David becomes the Lord of Shaws, we are left thinking that the title seems far less valuable than the struggle to achieve it.